A: In my opinion, this statement means being confident in your faith without wavering. This is a confidence that comes from God alone. A: My faith in the Lord has given me the confidence to know that He is always with me and that I can stand on His Truth knowing it’s just that–truth. As a teenager, I knew about God. I went to church faithfully throughout my entire upbringing. However, I didn’t have a relationship with Him. Giving myself 100% over to Jesus wasn’t high on my priority list. Yet after the Lord has pursued my heart for years, I finally decided that He was who I needed to give my life to and put all of my faith in. At the age of 21, I gave my life to Jesus. Since then, I have learned to find many things in Him: love, acceptance, and from these things, CONFIDENCE! Because He loves me, I can walk confidently knowing I don’t have to search for it elsewhere. Because He accepts me, I can walk confidently knowing it is perfectly fine if the world does not accept me. The Lord alone is the source of my confidence! A: Joshua 1:9 is an incredible reminder of boldness and confidence for me: “‘Have I not commanded you? Be strong and courageous. Do not be afraid; do not be discouraged, for the Lord your God will be with you wherever you go.’” In the same way that God reminded Joshua to go forward boldly, I am reminded that He empowers me to go forth in courage because He is always with me. A: When it comes to living for the Lord, stand firm in Him. Spend time with Him. Seek Him. God has an amazing purpose for your life. So, walk confidently in your calling–no matter what it is. Whether your calling is going into ministry, working in the corporate world, pursuing athletics, finishing school, or being a stay at home mom, walk boldly and confidently in the path He has set you on. I created my website, “Hello Miss Karli,” to equip youth ministers all over the world with tools and resources to be successful in the area of youth ministry. This website is targeted toward the amazing individuals that take time each week to pour into the next generation. 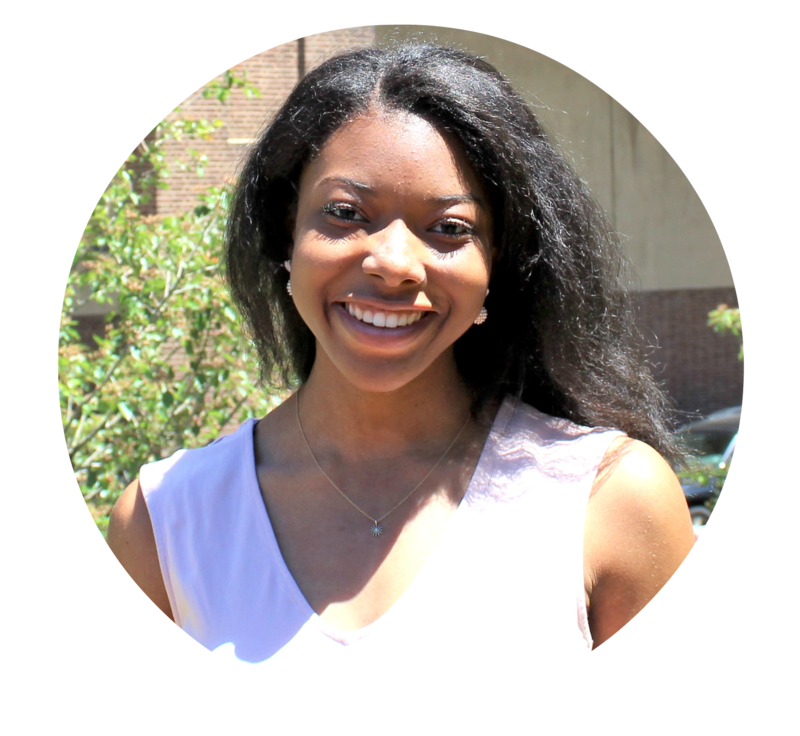 In addition, my desire for Hello Miss Karli is to encourage girls and individuals of color to CONFIDENTLY walk in the student ministry calling that the Lord has placed in their lives. Due to the challenges I have faced as a black female in youth ministry, I want to encourage others who look like me (whether they are female or of color) that there is a seat at the table for them. A: Through this ministry, God has allowed me to share several resources and ideas with youth workers all across the country. It has also opened the door for me to have honest conversations with student ministers of all backgrounds and build friendships with them.